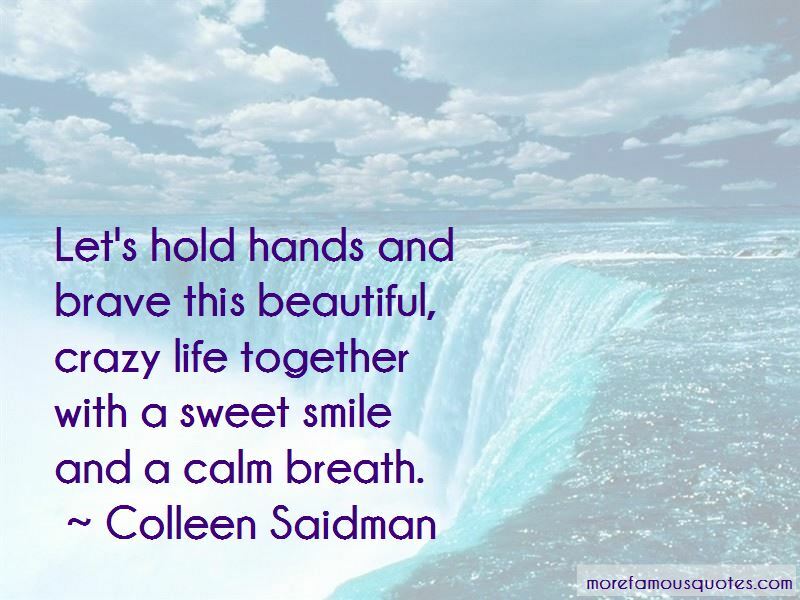 Enjoy the top 11 famous quotes, sayings and quotations by Colleen Saidman. I love lyrics. They help me to figure things out. 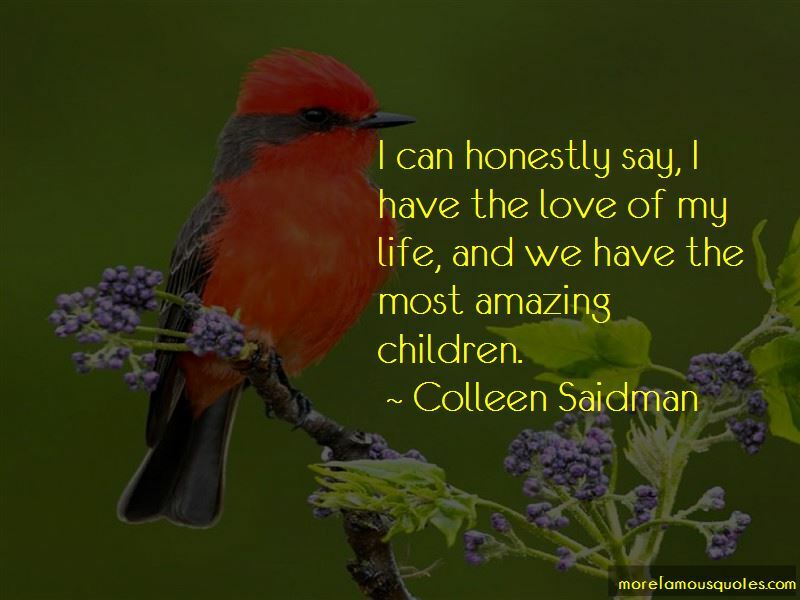 I can honestly say, I have the love of my life, and we have the most amazing children. 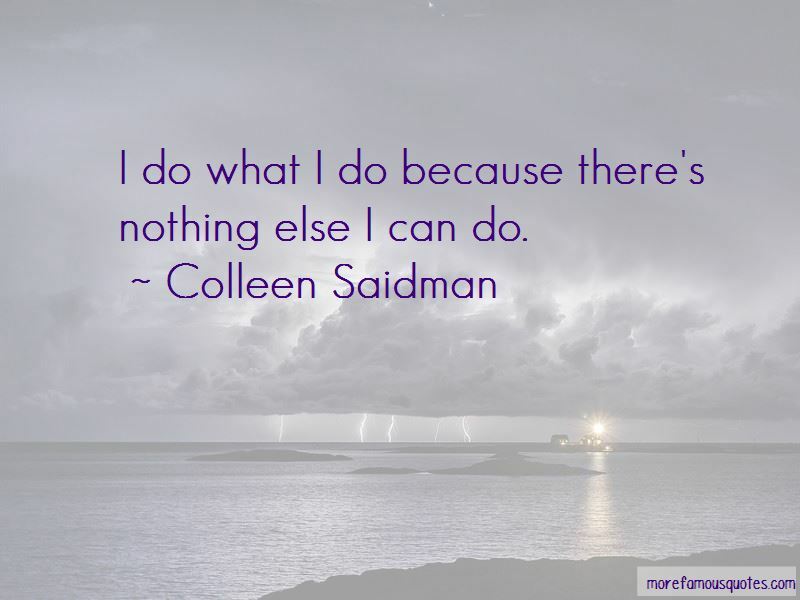 Want to see more pictures of Colleen Saidman quotes? 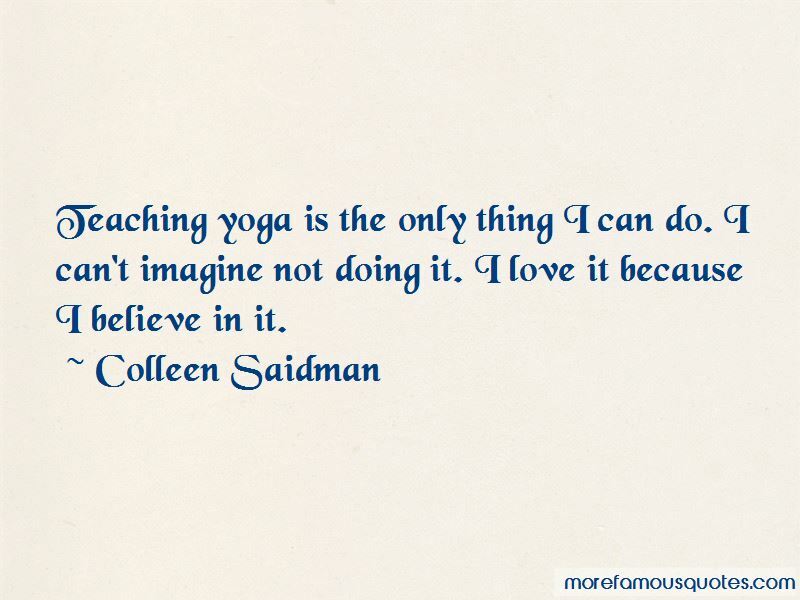 Click on image of Colleen Saidman quotes to view full size.